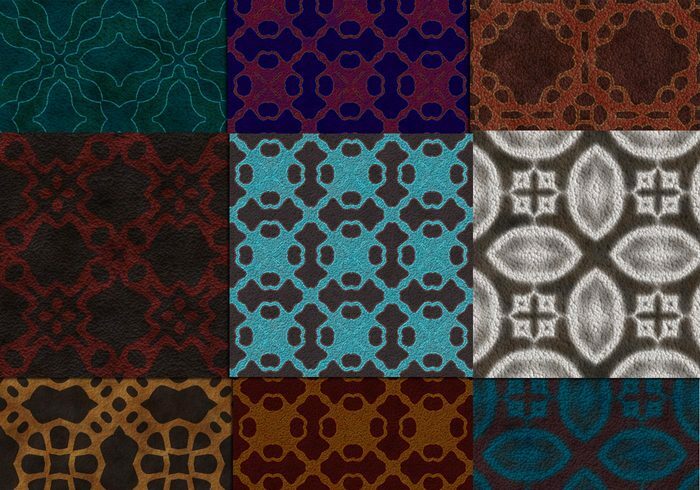 Qua's Carpet Patterns | Free Photoshop Patterns at Brusheezy! Awesome carpet patterns for whatever you want to use them for! Commercial use fine, use for whatever you please :) Hope you enjoy them. No credit necessary!